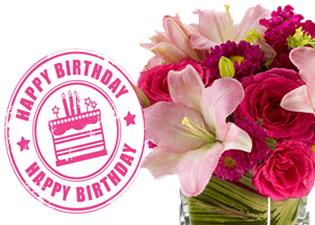 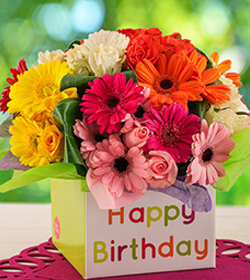 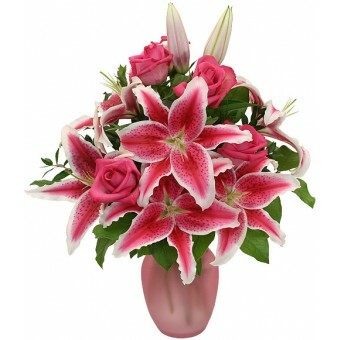 Send our beautiful, refreshing, breathtaking arrangement on their birthday. 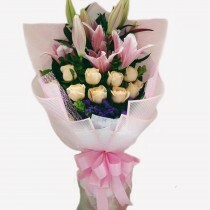 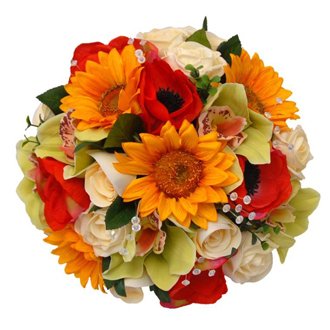 These are beautiful set of bouquet chosen by our specialized florist. 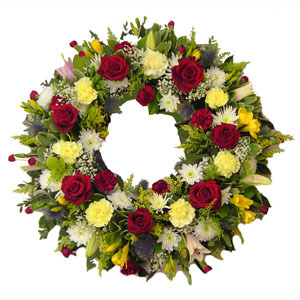 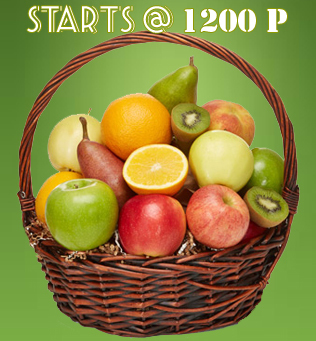 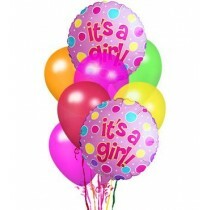 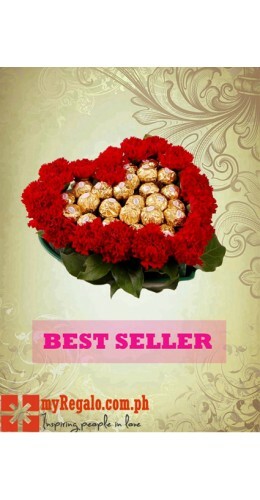 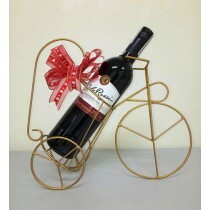 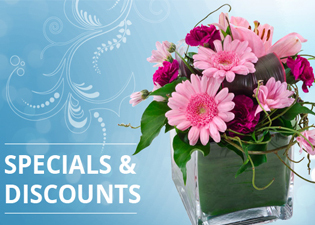 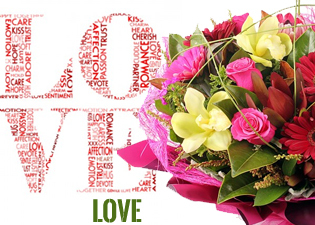 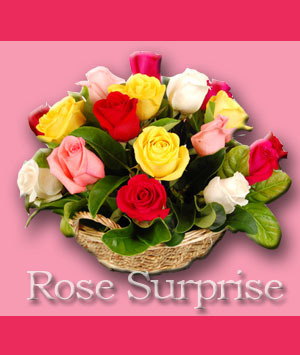 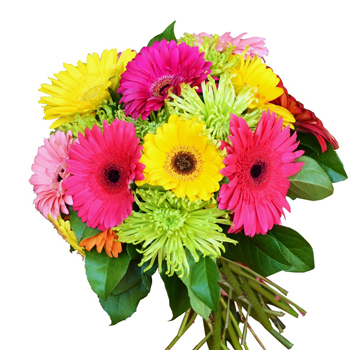 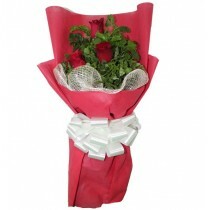 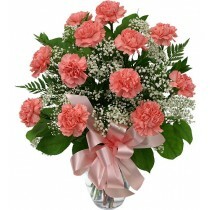 Our florist has carefully selected what is available in this season and it will surely blow your loveone's mind. 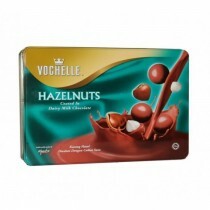 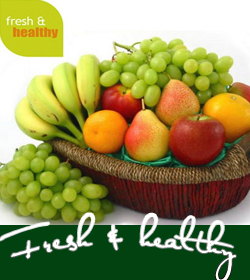 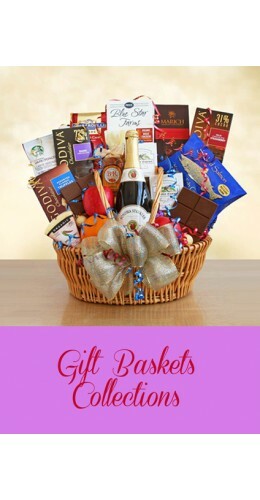 Bountiful collection of products that is now in season, most requested and delivered fresh & top of the quality. 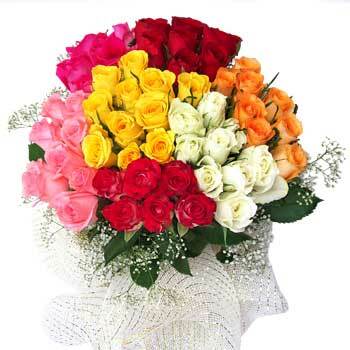 It is rightly said that making a person smile can change the world; maybe not the entire world but it will definitely change that person’s world. 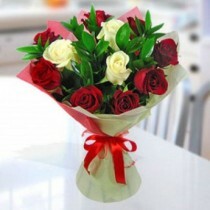 It is nice to have that person in your life who will always make you smile no matter what phase you are going through. 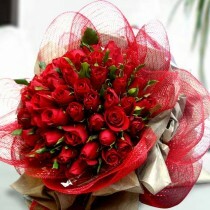 Spreading smile and happiness is one of the best things we can do for others. 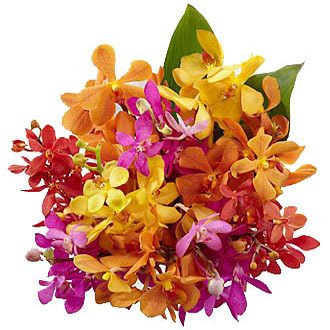 Just as every month has a dedicated birthstone, there is a special flower for each month of the year too. 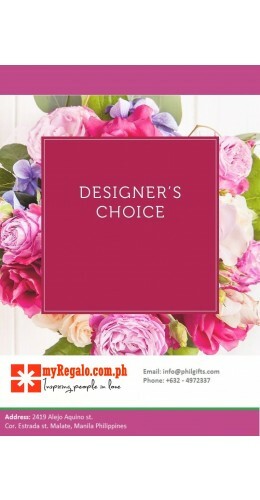 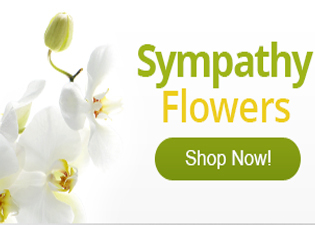 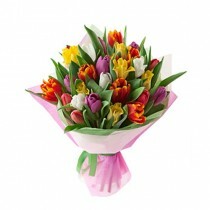 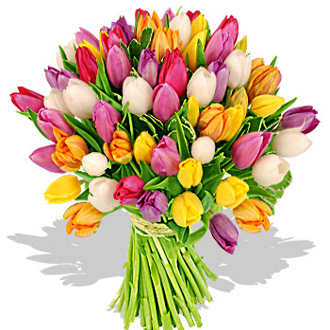 Find out what flower is best for your someone special now.